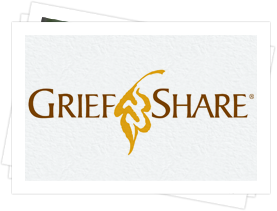 Face and express your feelings: Be honest about how your loved one’s death has affected you. Try putting those feelings into words or channeling them into something tangible and creative. 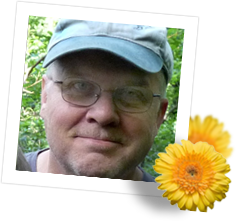 Stay connected: Hiding from others during a period of grief can be extremely counterproductive. Stay busy by spending time with friends and taking the time to truly appreciate the gift of life, even though someone close to you is no longer in it. Stay healthy: Getting exercise, eating right and sleeping enough are easy ways to harness the body’s natural depression-fighting powers. Look to other cultures: Investigating how other cultures process death and mourning provides an outside perspective that can be a useful source of grief support. Learning about or even attending a Jewish shiva or a Mexican Día de los Muertos celebration can illuminate some of your own attitudes and prejudices towards grief and mourning. It can ultimately help you process your feelings better. Get therapy: It’s natural to feel sad after a loved one passes away, but if that feeling won’t go away, and is severely affecting your quality of life, it may be time to see a professional therapist. While family and friends form an important source of grief support, sometimes you need to be around people who know what you’re going through firsthand. The wonderful thing about technology is that it can bring people together from all over the globe to make it easier for you to find information and support networks in your time of need. The following are some of the tools available to assist you in your healing journey. If you’re still having trouble locating helpful information or finding what you need, contact us to discuss other resources and find a personalized solution to support you on the road to recovery.